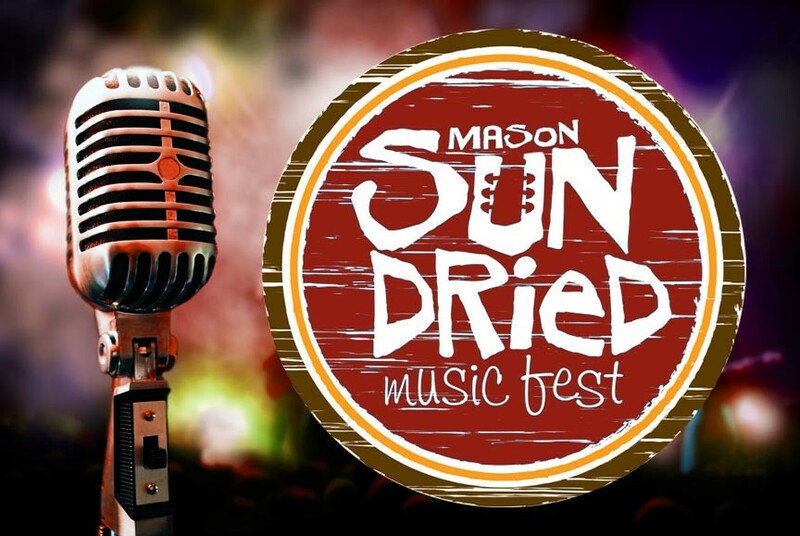 Don't Miss the 2017 Mason Sun Dried Music Festival! « MSU Museum’s Great Lakes Folk Festival 2017! Visit sundriedfestival.com for directions and more details. You can also follow the festival on Facebook for more up to the minute information and updates. Planning on going to the Mason Sun Dried Music Festival? If so, you should consider a stay at The English Inn Restaurant & Pub. Our lush and historic country estate of Medovue in Eaton Rapids is less than 15 minutes away from Sun Dried Music Fest and offers only the best modern amenities in a classic, Tudor revival environment. Make the most of any of your Lansing area getaways with a stay at The English Inn Restaurant & Pub!